I used to say to people, “I don’t know what is going to happen. 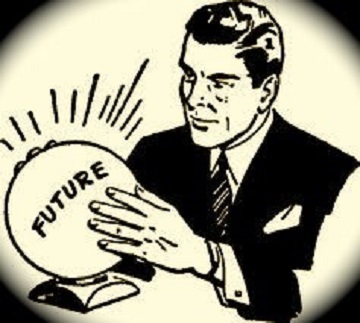 I don’t have a crystal ball.” It was probably the right thing to say 10 years ago, but today, our client partners and your investors (if you have any) are essentially paying you to have that skill and expect it! Quite a feat. We will return to this a little later. In the meantime, this newsletter goes out to tens of thousands of people, and to be honest, I don’t really know who most of you are. However, my last newsletter touched on why you need Spinoffs in your portfolio. On the back of that, I received many emails asking if I could concisely explain what a Spinoff is, so I’d thought I’d lead this week with exactly that.